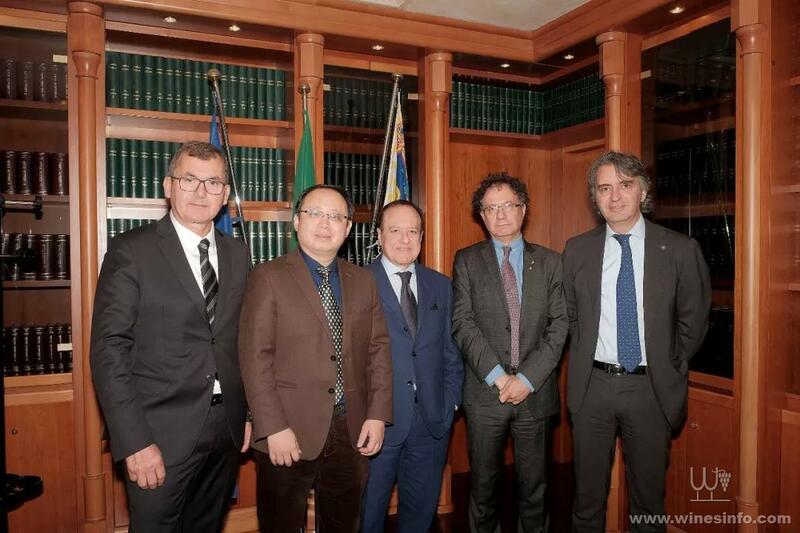 Verona, 10th April 2019 - "Wine to Asia" is the new multi-channel platform set in motion through a newco in which Veronafiere SpA holds the majority of shares. 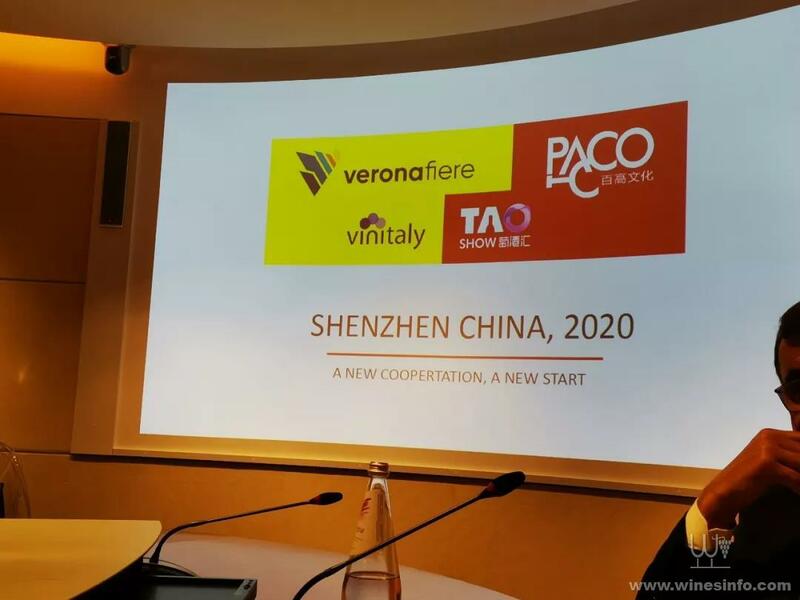 The only partner is Shenzhen Taoshow Culture & Media, a company belonging to of Pacco Communication Group Ltd based in Shenzhen and also in Beijing, Chengdu, Xi'an and Shanghai. 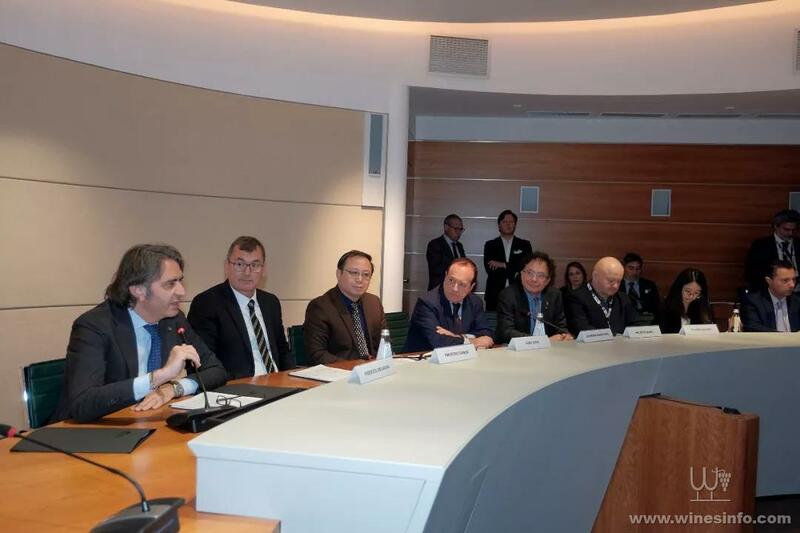 The initiative scheduled in 2020 was presented today on the closing day of the 53rd Vinitaly. "The Far East is an area that has to be monitored constantly. Consequently, we have created a permanent initiative, as envisaged in our Business Plan, in the wake of more than twenty years of continuous activity. 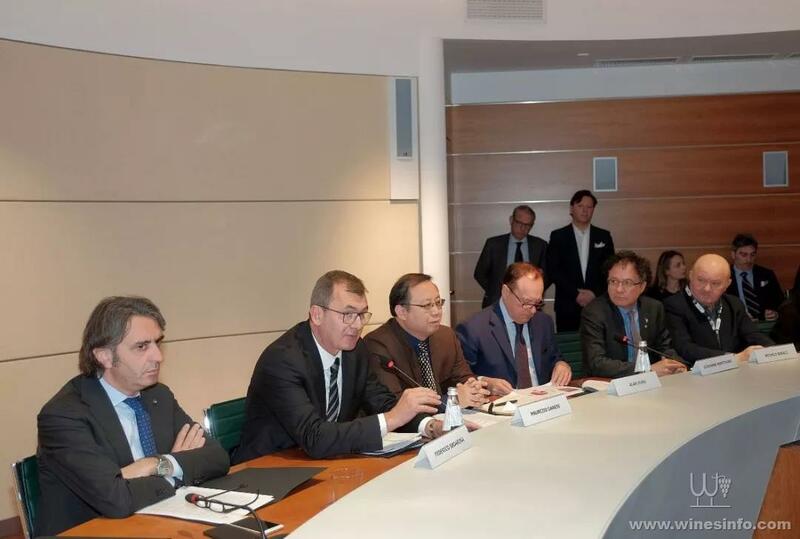 It only need be mentioned global demand for wine in the Far East is worth 6.45 billion euros of imports and is moving close to North America, where imports come to 6.95 billion euros", said Maurizio Danese, President of Veronafiere. In the "wine race", the Far East is way out in front having posted a leap in value over the last ten years of 227%: eleven times more than EU markets and almost four times the North American geo-economic area." Shenzhen, the city chosen as home for the new initiative is one of the most dynamic areas of China, a crossroads in the Guangdong-Hong Kong-Macao Greater Bay Area with more than 100 million inhabitants. The company chosen for the agreement was founded in 2009. 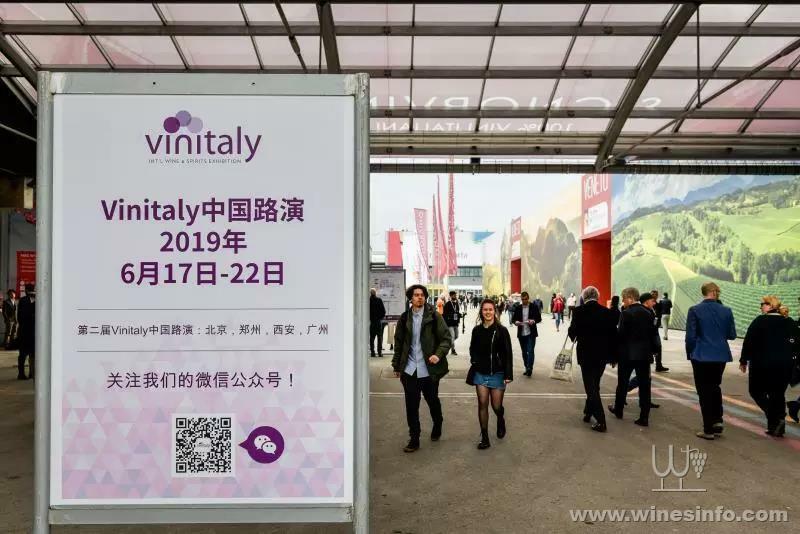 It deals with online and offline promotion strategies in China in the wine & spirits and lifestyle sectors and has been working with Veronafiere-Vinitaly by now for six years for the promotion of the Chengdu Show and the promotional and cultural road shows organized in China's first and second tier cities. 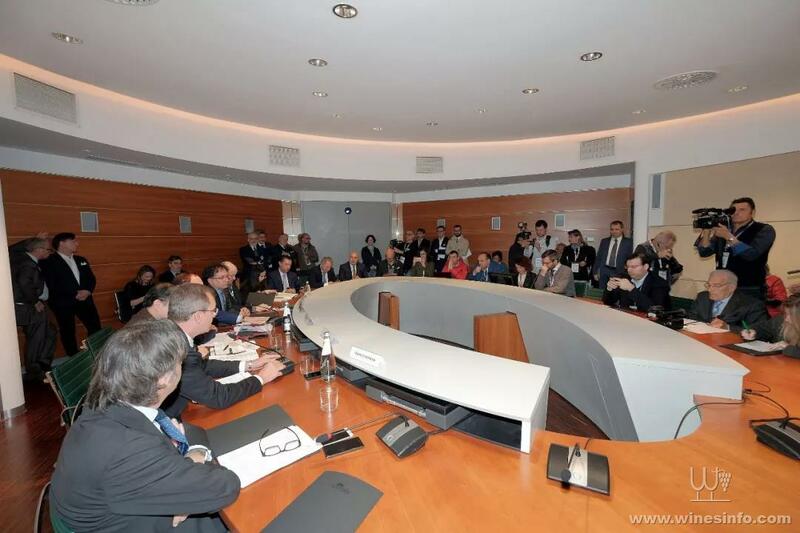 "We have been working with Veronafiere since 2014. 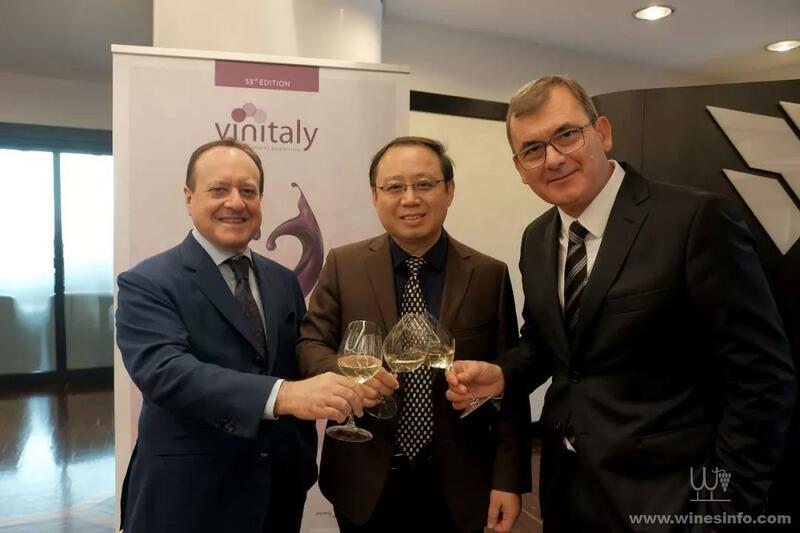 We started with the off-show event in Chengdu, the oldest trade show dedicated to wines and spirits in China and a symbol of distribution that seeks to highlight the fine wine segment. 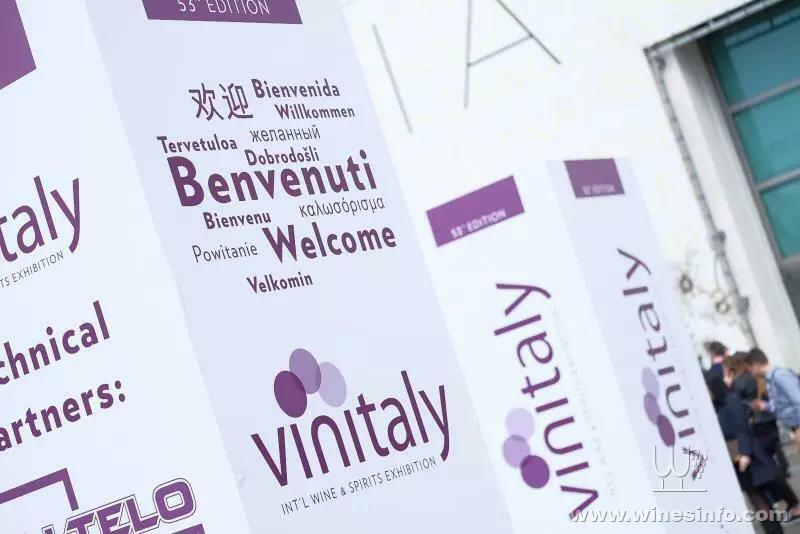 Then we helped expand Vinitaly's coverage through roadshows in first and second tier cities. This long-term collaboration has meant we have got to know each other well and we have reached this agreement today with the aim of grasping new opportunities for the wine sector both in China and Asia as a whole, markets with the highest potential growth in the world," said Alan Hung, CEO of Shenzhen Pacco Cultural Communication Co. Ltd.
Pacco communication is a China’s leading exhibition and marketing organization for wine and spirits , and also the organizer of the TAO Show (the off-show event alongside the Chengdu Wine Fair) and G100 competition, and the appointed agency of CFDF - two of the most important b2b events for wine and spirits in China. 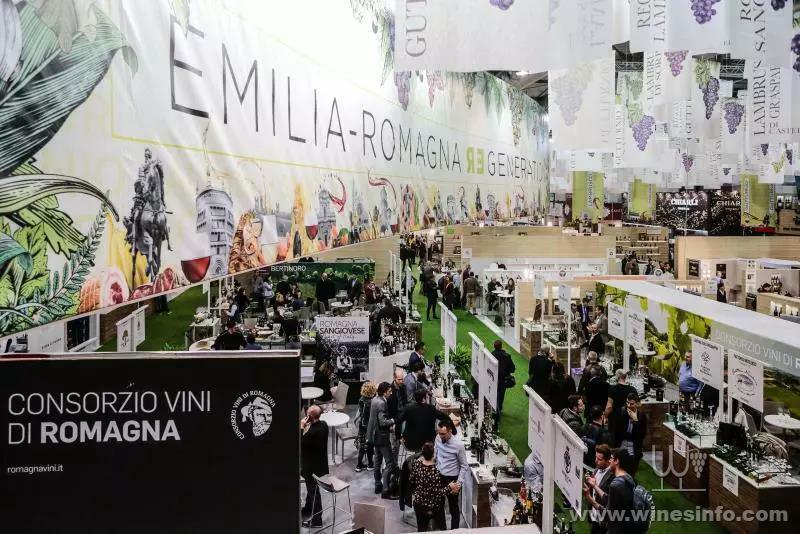 It has a network of contacts in the wine sector boasting more than 150,000 international producers and Chinese importers and distributors.